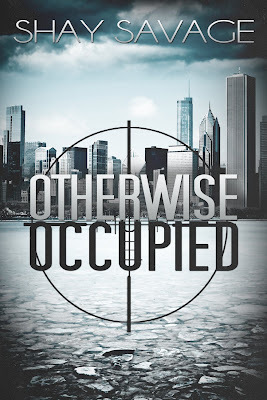 B's Beauty and Books: Otherwise Occupied by Shay Savage is free until July 6th! 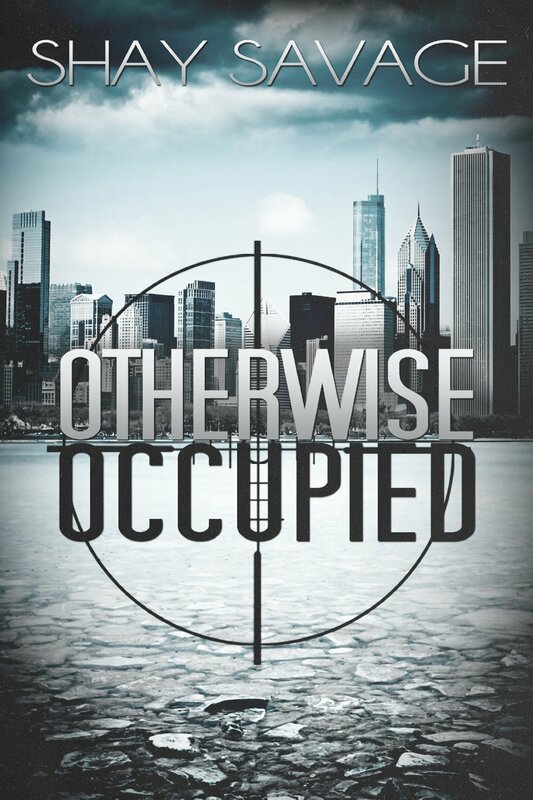 Otherwise Occupied by Shay Savage is free until July 6th! I absolutely adored Surviving Raine and Otherwise Alone! Go get this one for free!